Check out our NEW product ! We now sell and install Retractable Screens for single, double and garage doors & windows. 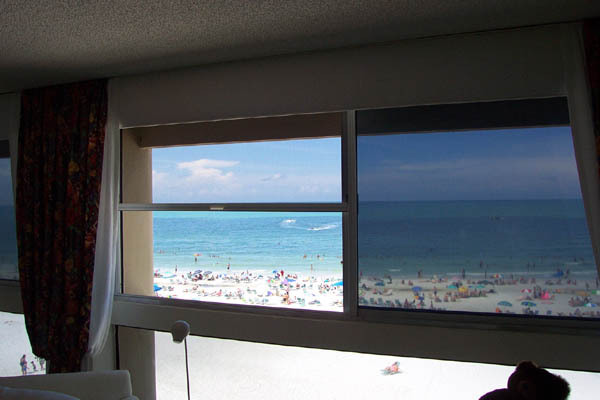 Flexible screen mesh retracts entirely into the small square housing, virtually disappearing when not in use. Any sizes, choice of colors, different meshes ! Warning! These screens are DANGEROUSLY INVISIBLE! Click here for more details. Multi-Pure Drinking Water Systems are the most effective carbon block water filters available on the market. They have been tested and certified by NSF and UL for the reduction of Chlorine, Turbidity, Lead, Mercury, PCB (Endocrine Disrupter), Chlordane (Endocrine Disrupter), Toxaphene (Endocrine Disrupter), Dichloroethane (Endocrine Disrupter), Cysts, Trihalomethanes, Asbestos, Volatile Organic Chemicals, MTBE, Chloramines, Arsenic V(MP880 Series). For all the details on all kinds of fences, sheds and dog houses please visit our Artcraft Fence web site at www.ArtcraftFence.com.